Access to our Internet Lobby, Printing services and Faxing services. 28 hours of Extensive Firearms Training. Free ears & eyes protection rental. State issued certification will be awarded. 4 hours of Hands-on Training. Handling, Loading, Unloading a handgun. NRA Diploma will be awarded. Responding to common first aid emergencies. Responding to cardiac and breathing emergencies in adults, children & infants. Learn elements of a fire. Proper use of a commercial extinguisher. 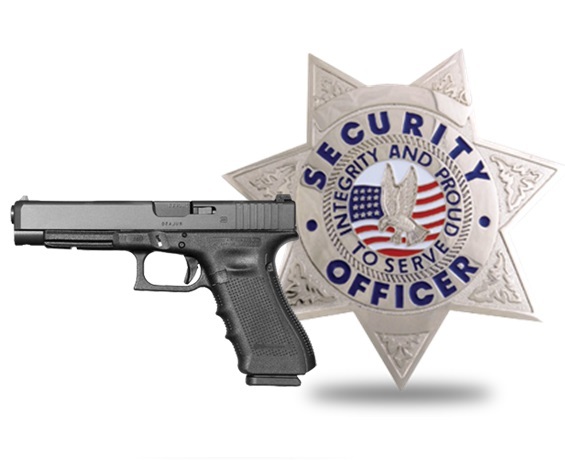 Entry level Unarmed Security Officer for commercial buildings and residential areas. 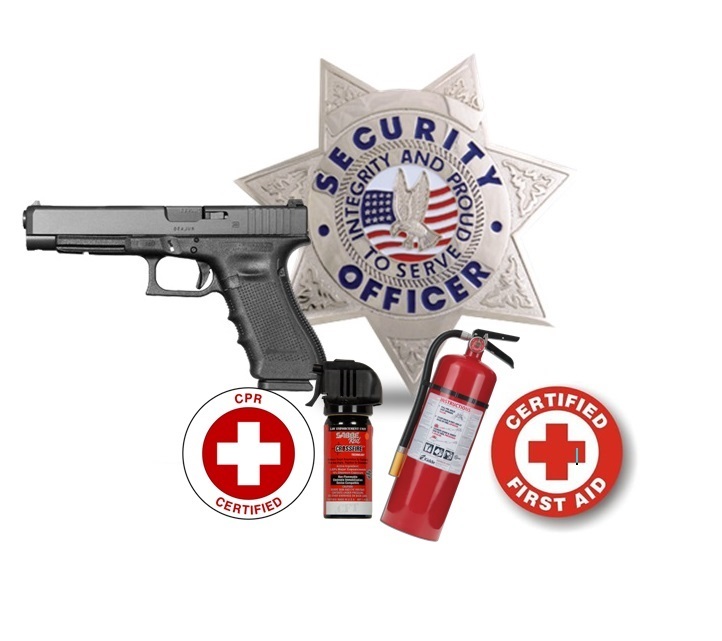 Intermediate level Armed Security Officer for commercial buildings, residential areas with consideration for goverment contract sites and supervisory positions. 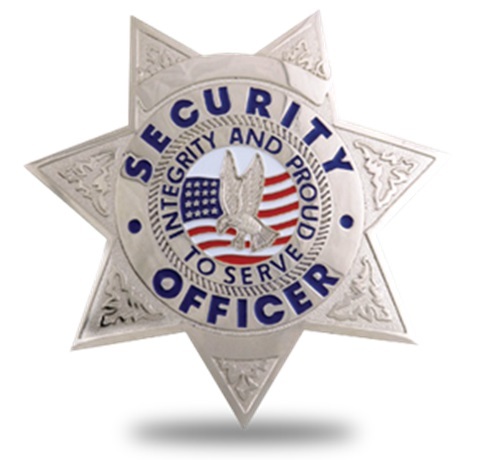 Advanced Armed Security Officer for commercial buildings, residential areas and possibly goverment contract sites along with supervisory positions. .Please click on the "About us" tab and then click on the "Questions and Answers" section for more info. 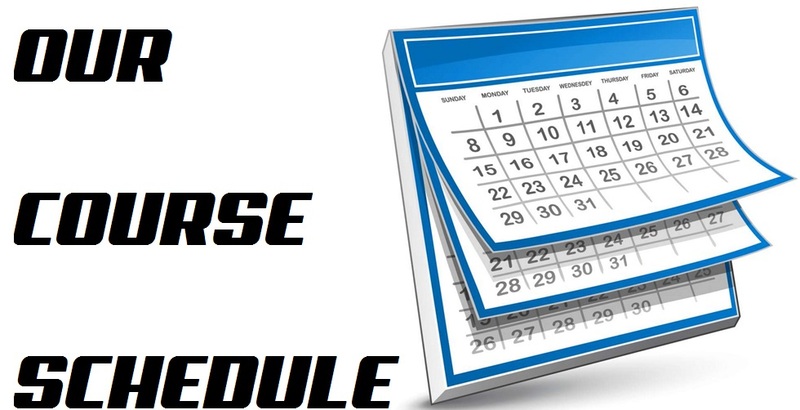 YOU EACH RECEIVE $20.00 OFF YOUR COURSE FEE!! You may also call to register over the phone via credit card at 305-328-0033 or online here by selecting the course. WE NOW HAVE JOB RECRUITERS COME TO OUR CLASS!